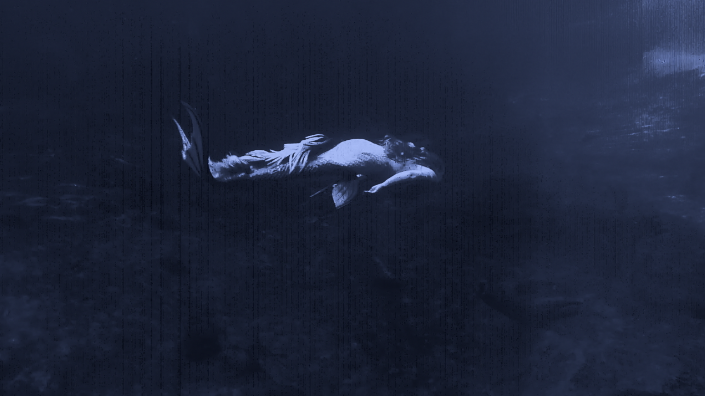 Giving credit to the origins of mermaids would not be complete without a mention to the mermen. 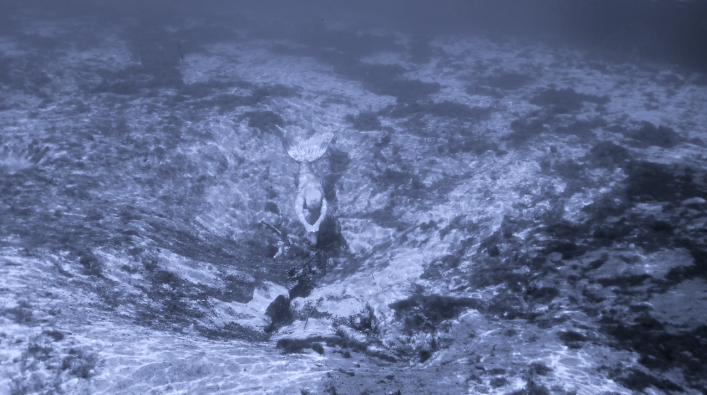 King Triton as the father from The Little Mermaid is a popular reference to being a merman but there is much more to mermen than a carton image of one. 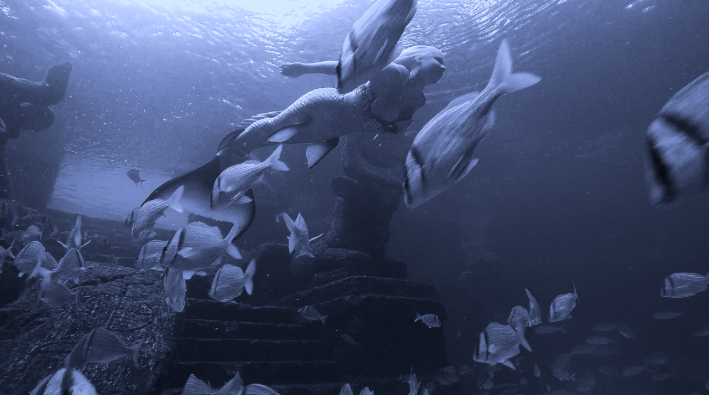 Real-life Mermen Antonio and our other mermen part of the team have compared it to discovering a new way of enjoying the art of underwater performing and a different style of swimming that allows for faster movement through the water. 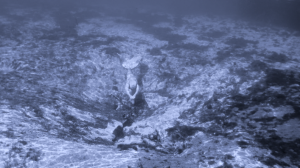 We also have appearances of pirates and sailors that work with us and this character is not stuck with his feet in the sand… Often times you hear of mermaids stories from legends told about sirens luring men to the waters edge. Our mermaids are the friendly kind would only want the company of people to share the beauty and fun of their watery world. 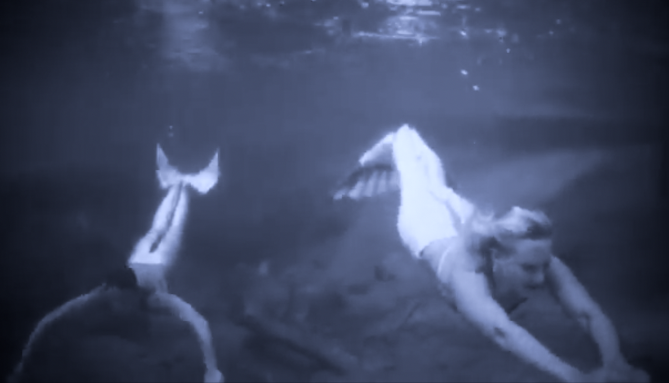 In our video below you will see clips featuring our mermaids, mermen. 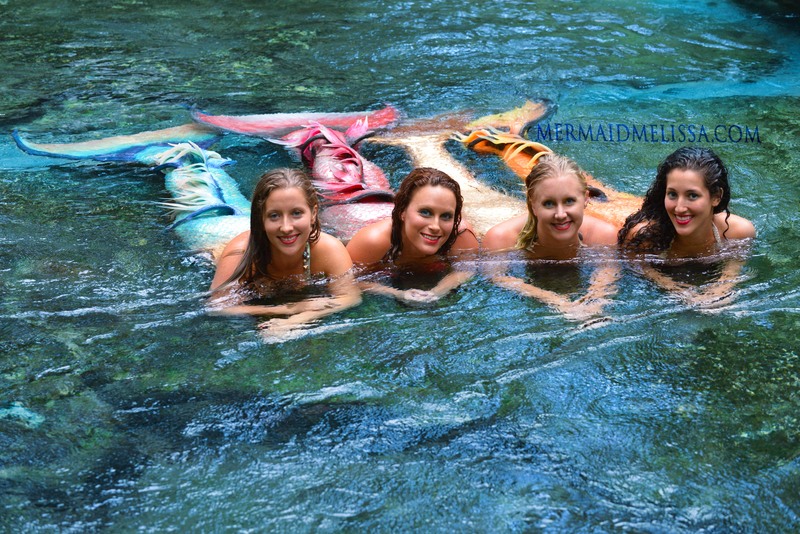 We also have scenes showing friendly mermaids playing with curious people who have entered their waters. 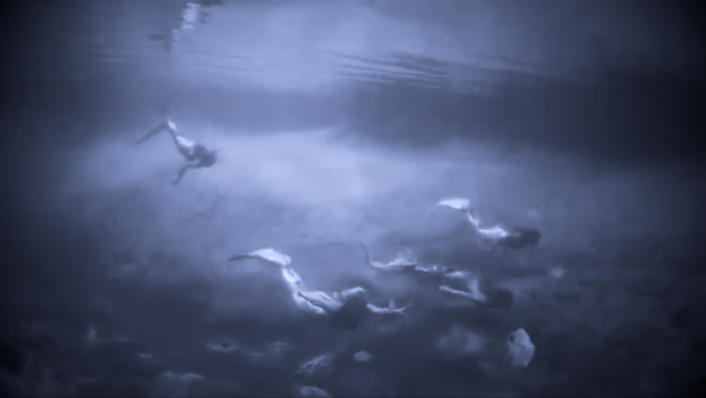 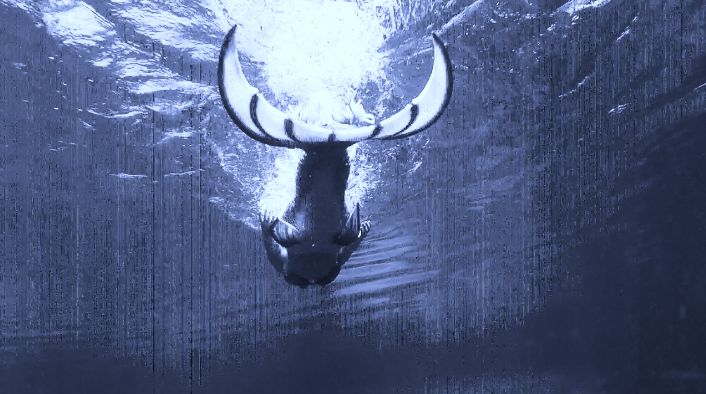 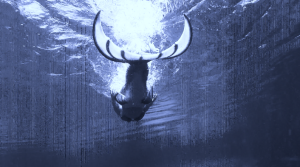 More videos will be added though out the year to continue the tale of the mermaids and merman.